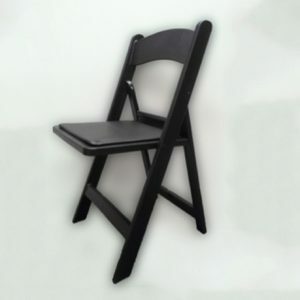 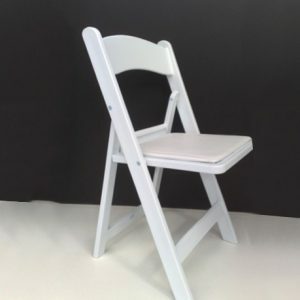 This folding chair is more comfortable and visually appealing than the standard plastic chair and is ideal for corporate events and meetings. 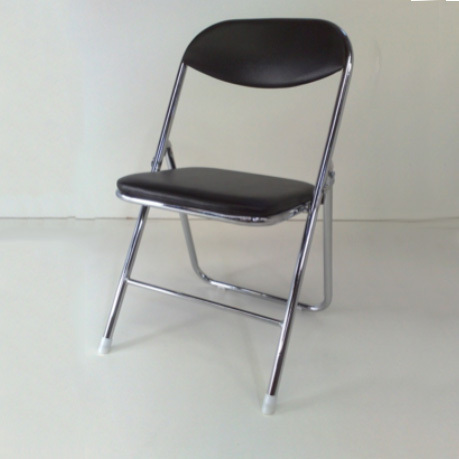 Both the back and seat are padded and it can support up to 150 kg, making this chair the perfect fusion of strength and comfort. 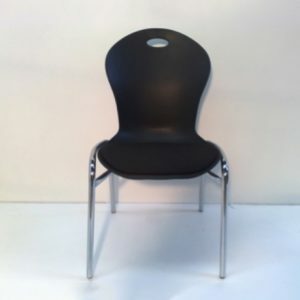 This is a commercial quality product with an easy to clean vinyl covering. 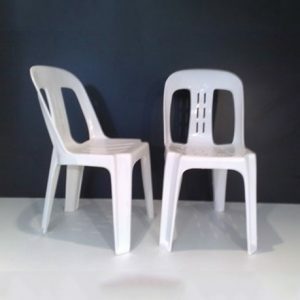 When not in use they can be simply folded and stored away, taking up minimal space.